Woohoo! 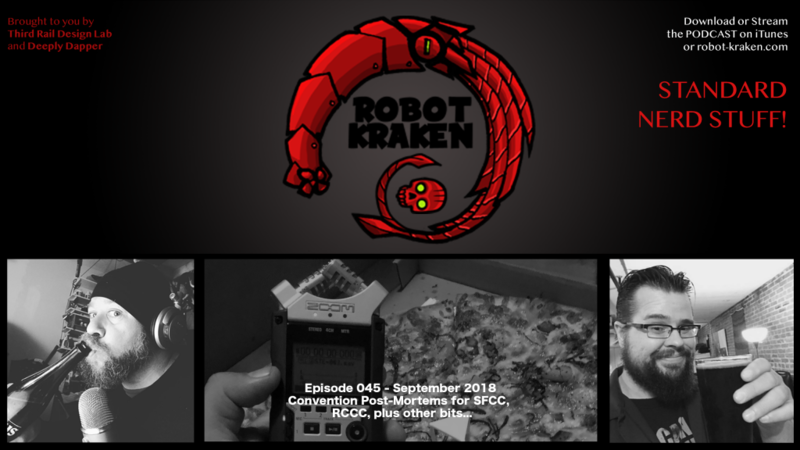 A new episode of Robot-Kraken is now available! Get the whole series here, and please do rate us 5 stars and review on itunes!